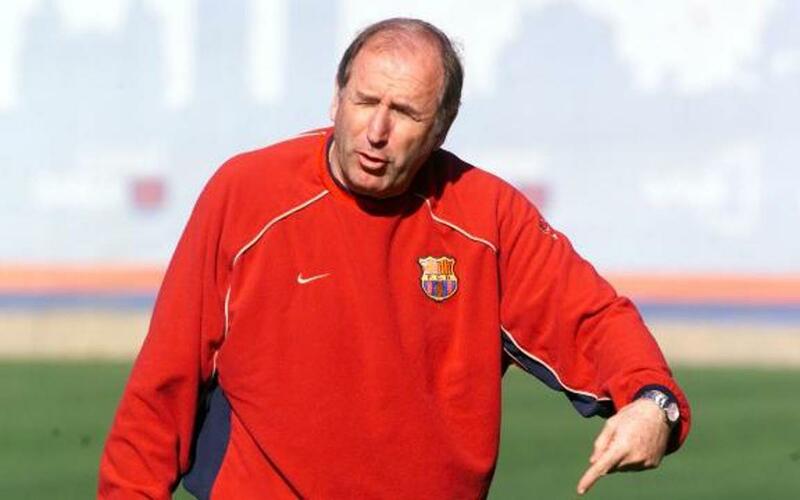 Although he was a great player, Rexach spent his best years on the FC Barcelona coaching staff, first accompanying Luis Aragonés (1987-1988) and later Johan Cruyff (1988-1996). With the first, who he substituted for certain games, he won the Copa del Rey against Real Sociedad of San Sebastián (1-0), and with Johan he won a seemingly endless list of titles, the most important being four consecutive leagues and the precious European Cup. He also took full control of the team when the Dutchman was so unfortunately forced into absence for a heart operation. Of the many fine memories that Rexach gave Barcelona's fans when he managed the team, the greatest of all was the 0-6 win at San Mamés in Bilbao against Athletic. Later on, on 1996, under completely different circumstances, Rexach substituted Cruyff after he had been sacked. Towards the end of the 2000-2001 season, Charly once again took charge of the first team when the directors decided to substitute the manager who had started the season, Llorenç Serra Ferrer. That year, he led the team into the following season's Champions League, when the Club defeated Valencia in the final league game of the season at Camp Nou thanks to a spectacular last minute overhead kick from Rivaldo. The next season, 2001-2002, Carles Rexach once again led the team to one of the top four places in the league and was on the verge of qualifying the side for the Champions League Final, but they were knocked out at the semi final stage by Real Madrid. At the beginning of Louis Van Gaal's second period in charge at the club (2002-03), Carles Rexach left his position as first team coach and became the Club's technical secretary until 30 June 2003.